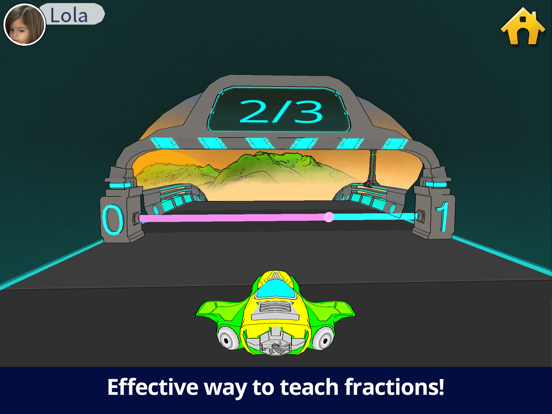 Teachley: Fractions Boost EDU is the school version of an exciting 3D racing game that helps 3rd-5th grade students gain conceptual understanding of fractions and represent them on a number line. Students race through a futuristic game world, driving through number line checkpoints and fraction tunnels. 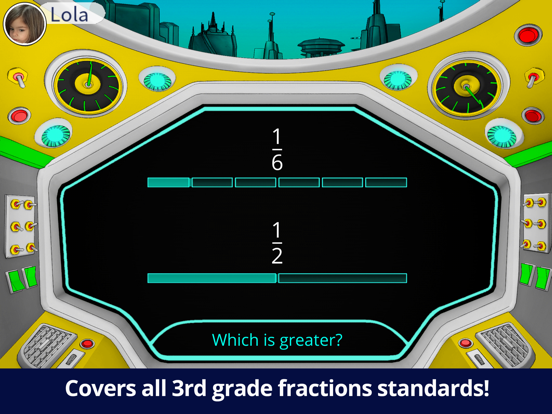 This engaging game, designed by teachers, covers all of 3rd grade fractions standards, including comparison and equivalence. Mini-lessons and powerful scaffolds deepen students’ knowledge of fractions. 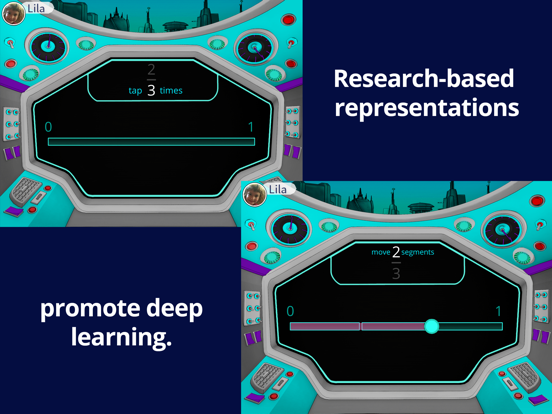 Teachley: Fractions Boost features built-in assessments and pop-up quizzes that make it easy to see student growth over time. Teachers can create levels aligned with their lesson plans and send them to their class. 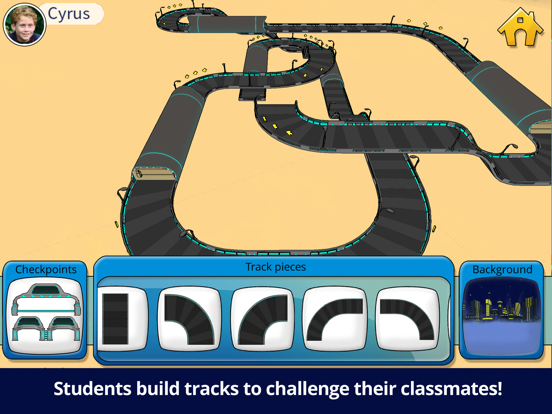 Students can build their own race tracks to challenge their classmates, adding hours of fun fractions practice. 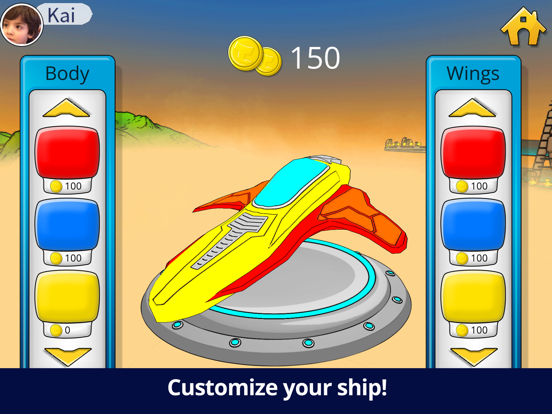 To increase motivation, students earn coins to customize their ships. CCSS.MATH.CONTENT.3.NF.A.3d Compare two fractions with the same numerator or the same denominator by reasoning about their size. CCSS.MATH.CONTENT.3.NF.A.3a Understand two fractions as equivalent (equal) if they are the same size, or the same point on a number line.